. : Optics & Photonics Focus :: Why organize an IONS Conference? :. Why organize an IONS Conference? 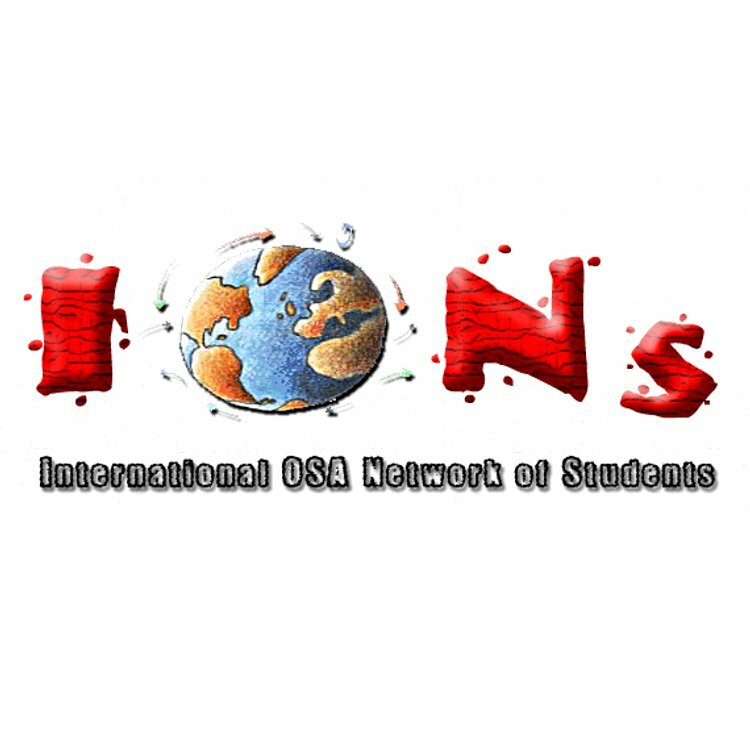 Organizing and participating in an IONS conference helps students connect with their colleagues in other countries. Participants and organizers also gain valuable experience such as presentation skills, learning about research in diverse areas, starting collaborations, and finding PhD and postdoctoral positions. For the organizers it is an excellent way to learn how to build their own team and organize group work, find sponsors and create marketing plans. Organizers also establish ties between academic and industrial communities. The Optical Society of America (OSA) has sponsored the IONS Project from the very beginning; The International Society for Optics and Photonics (SPIE) and the European Physical Society (EPS) have recently also joined the list of sponsors.